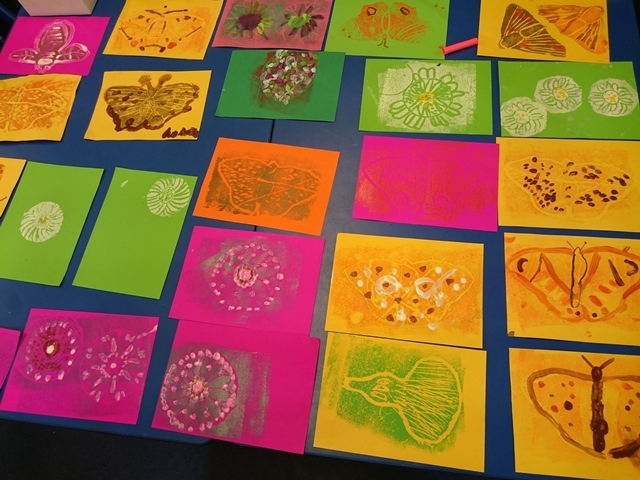 To bring to a close the 3 year project, Blackdown Hills Natural Futures (BHNF) has engaged Daisi (Devon Arts in Schools Initiative), a not-for-profit arts education organisation, to create an opportunity for local primary school's to enage through the project through art. The schools within the Area of Outstanding Natural Beauty (AONB) will produce art work that reflects the project’s learning around the wildlife and habitats of this unique landscape. 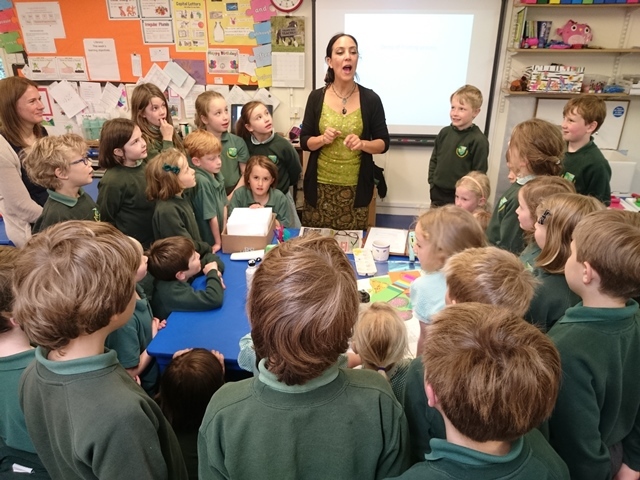 Working with Daisi, artist Monica Shanta Brown and the environmental education team at BHNF will work with ten local primary schools. 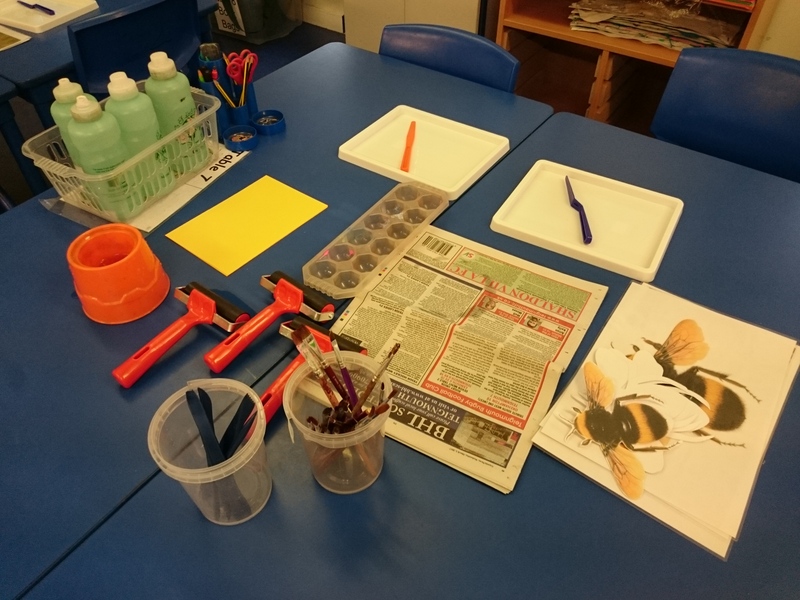 The half-day workshops will use a range of stimuli that have come from learning about the local environment and the creatures that live within its different habitats. There will be a further five whole day sessions, during which five of the schools will deepen their engagement, enabling children to develop their art work further and produce large-scale panels that will be put on public exhibition in the autumn 2017. The exhibiton will run from 15th-29th September at the Blackdown Healthy Living & Activity Centre In Hemyock.